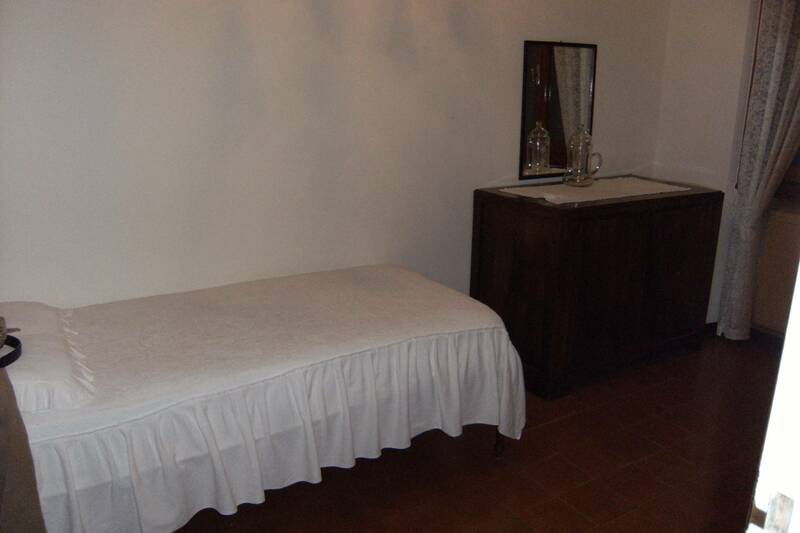 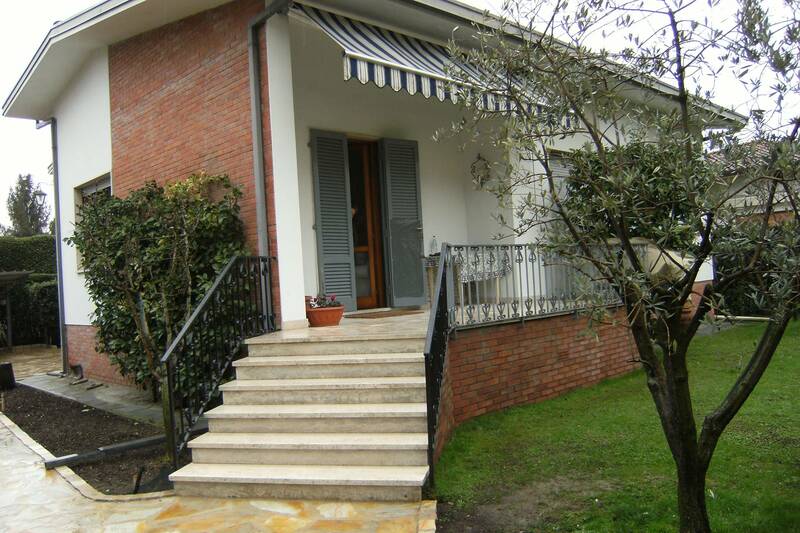 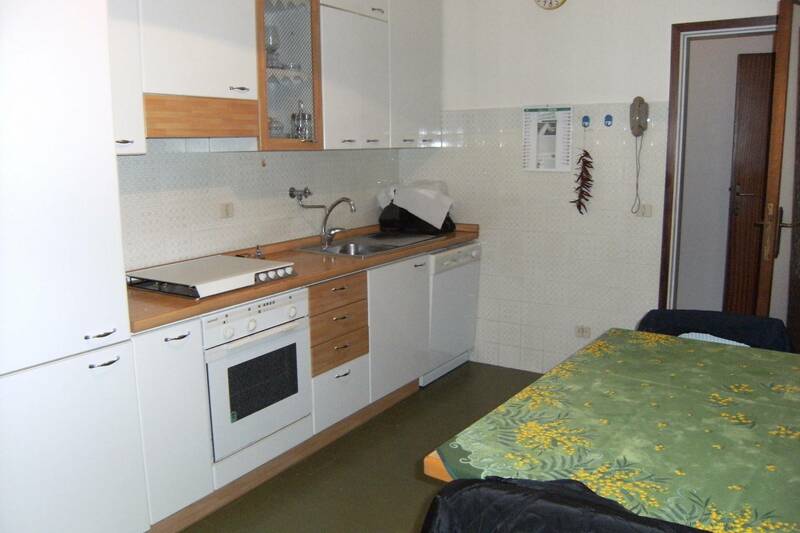 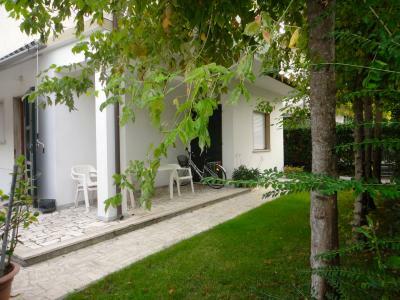 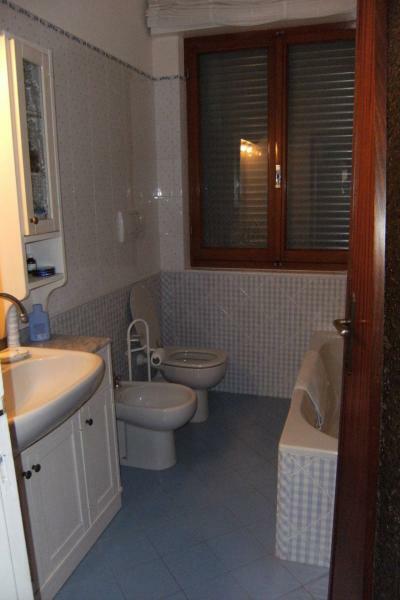 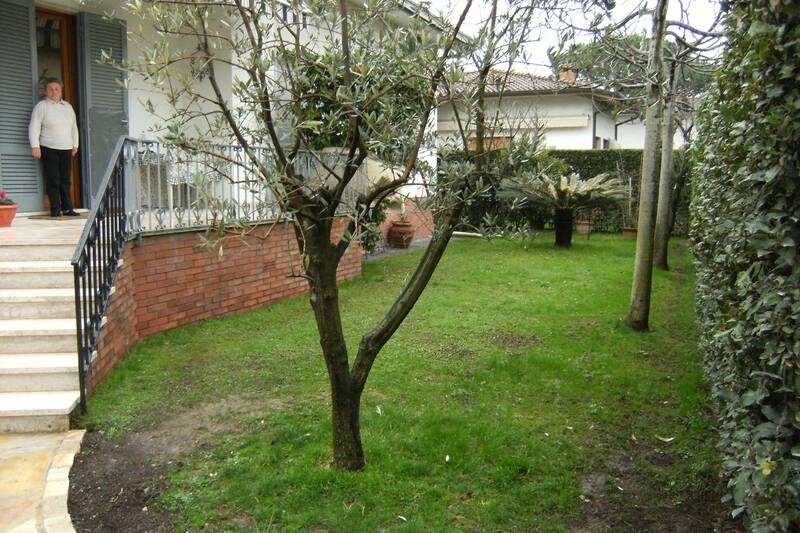 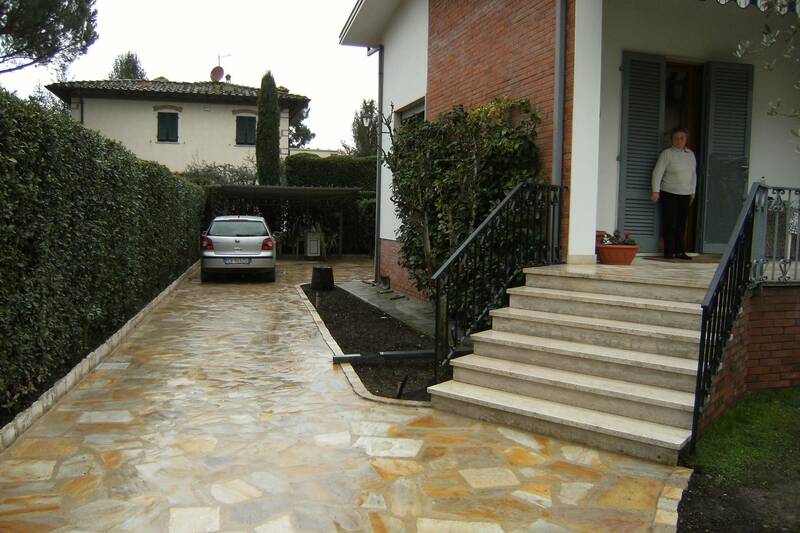 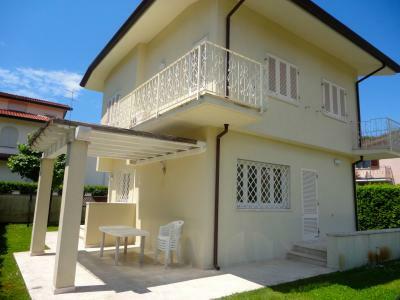 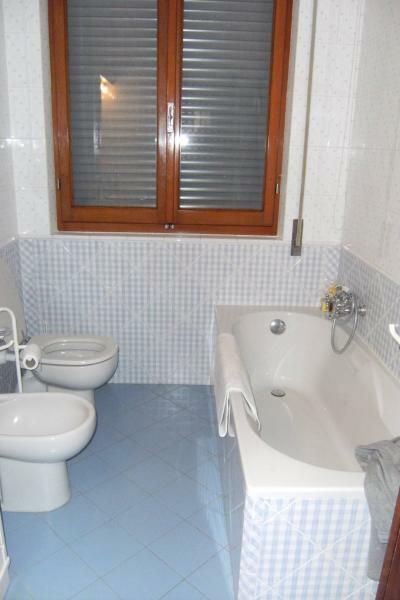 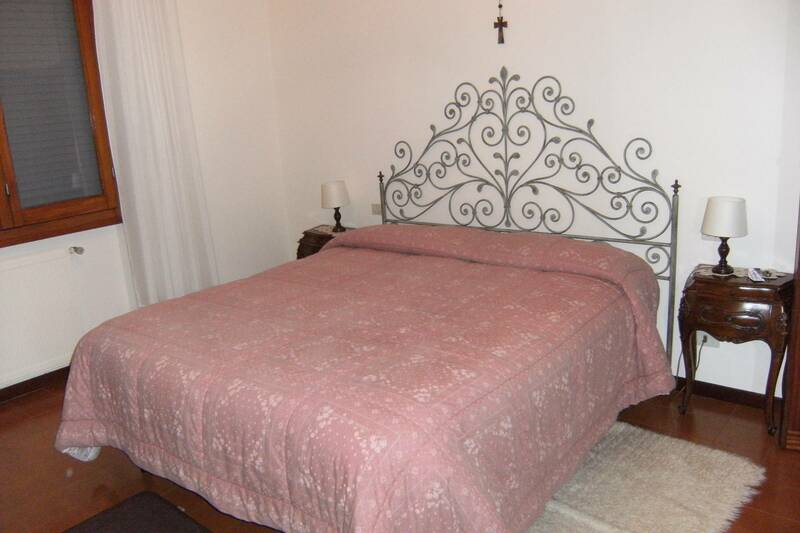 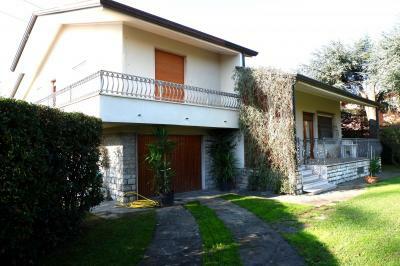 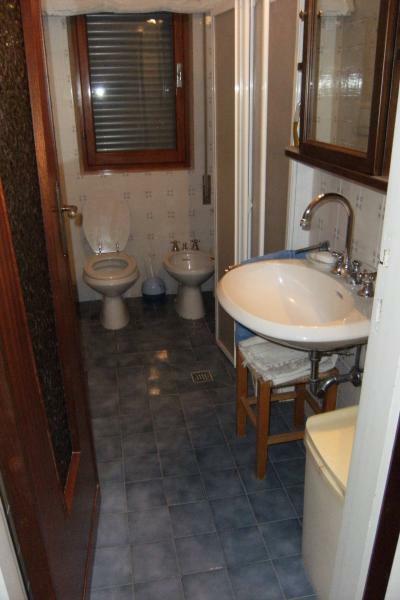 Forte dei Marmi Caranna, ski resorts, detached villa with private garden and parking space. 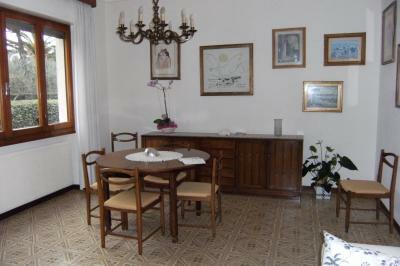 The House consists of two double bedrooms, single bedroom, two bathrooms, living room, kitchen. 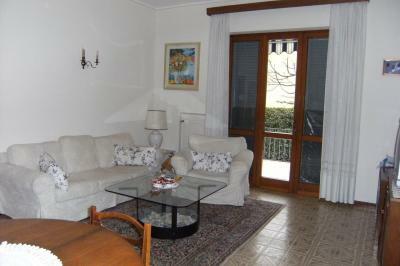 You reach the beach with a very short ride between villas and gardens. Nearby some convenience stores, restaurants and pizerie.